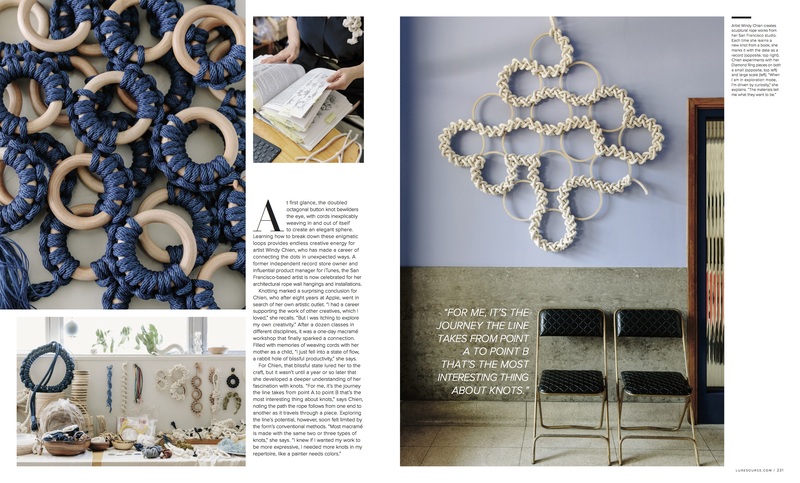 Once an iconic fixture of 1970s decor, macrame jumps by creative leaps and bounds in the work of San Francisco-based artist Windy Chien. 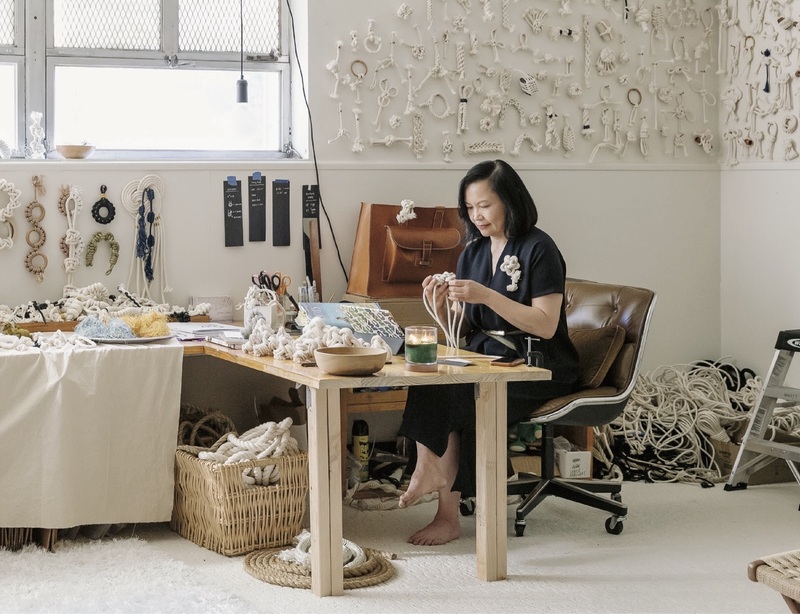 Diving deep into the storied history of knotting techniques, Chien expands macrame’s traditional repertoire to create her uniquely sculptural forms. 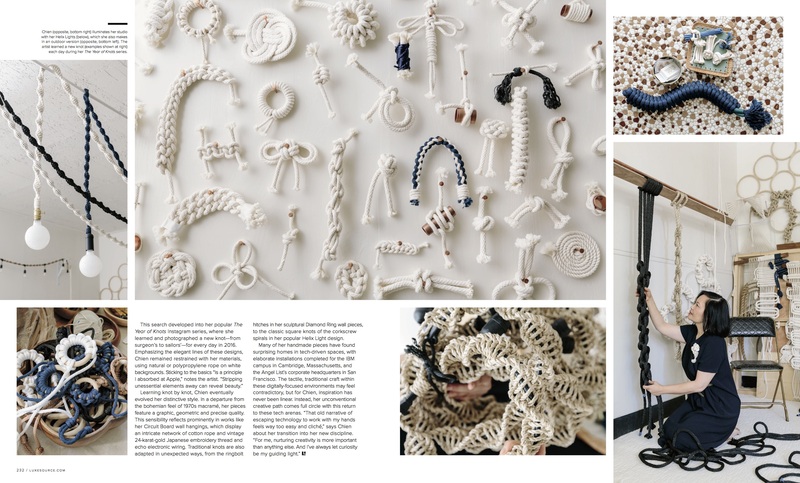 She chronicled this exploration in her popular Instagram account, @theyearofknots, displaying a photo of new knot every day in 2016. Read more here.